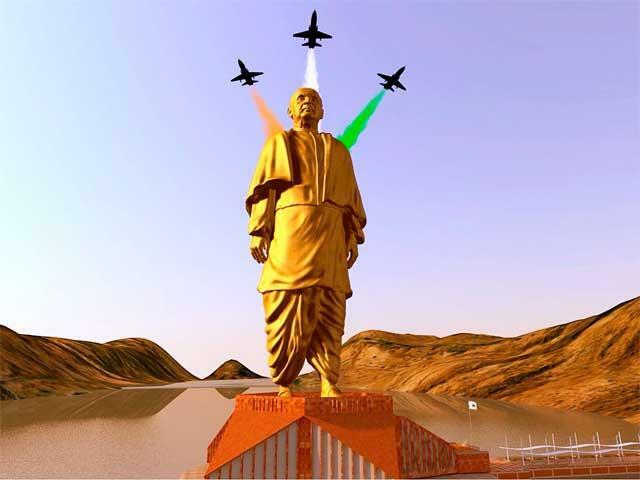 Why is Sardar Patel called the "Iron Man of India", Read intersting policy that Sardar Patel build current India. 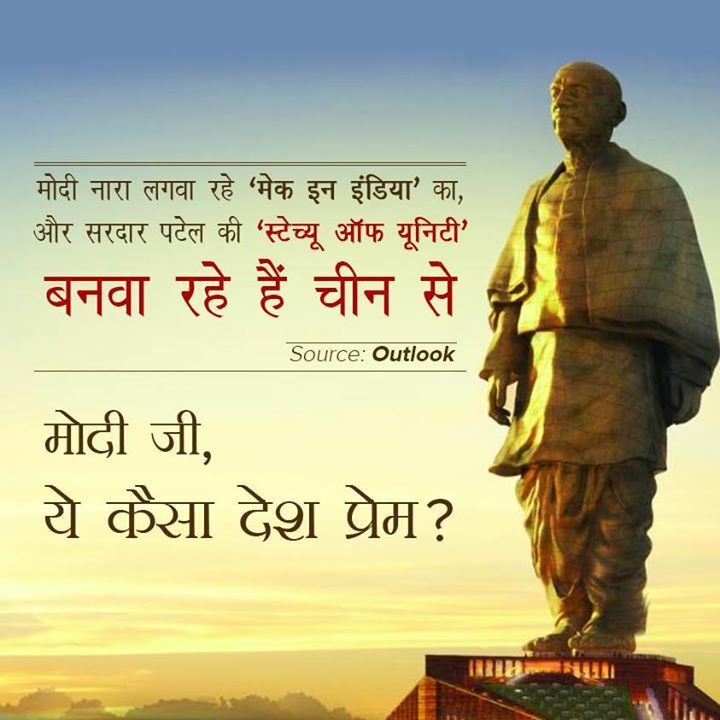 Vallabhbhai Patel was a man of his words. His childhood was very humble, but it showed signs of his strong character and will. There are numerous incidents that made him the iron man of India. These incidents of his lifetime made him, one of the prophetic leaders of India and that is why he is so popular everywhere in the world. As a child, he was strong. Both mentally and physically and that carried throughout his life. 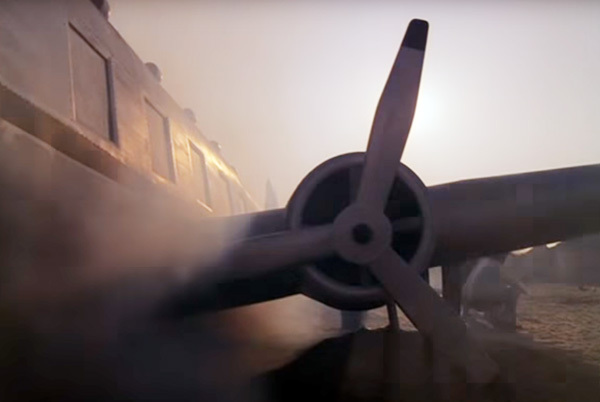 It was his hard work and intelligence that made him “Iron man”. 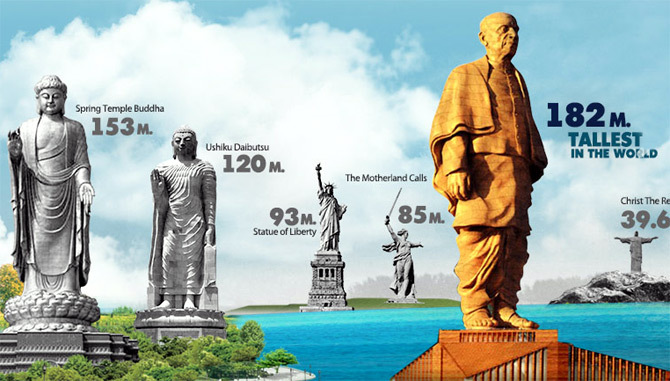 In this context, we will try to figure out why Vallabhbhai Patel is called the Ironman or how he earned this title. 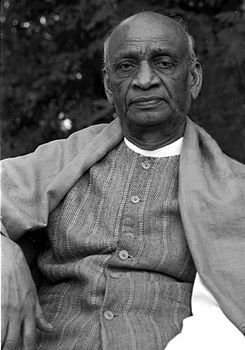 Sardar Patel has delivered such a policy for protecting, uniting and developing country called Hindustan, after Kautilya Vishnu Gupta Chankya. When British govt has declare Independent by giving rights to princy state. 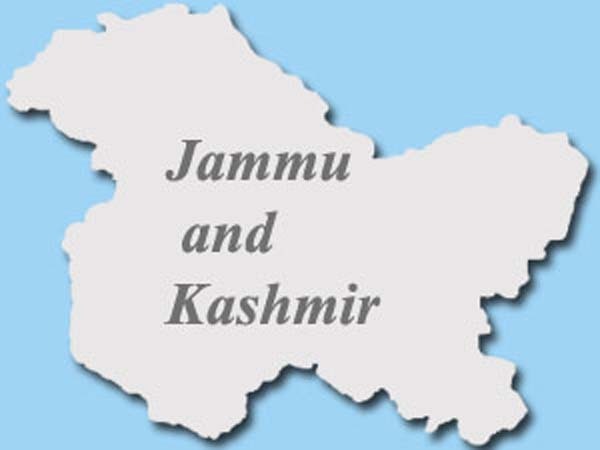 British policy Intent to make India apart in to small princely states. So later on when ever needed these small staes can easily conqured by other countries. Patel have understood their policy very well and decided to make one united Independent country that can represent as republic of India. It was for the independence of the princely states by the government of the UK. Those days the British was playing an ugly game in which they planned to make these princely states independent, so that later they can be attacked by other countries and get conquered. This was ugly tactics that the British planned, but there was one man who stood informed of all these. 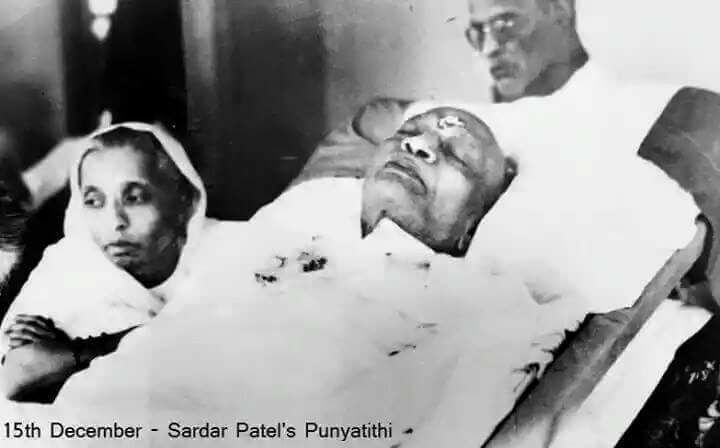 Patel realized the fact and that is when he decided to use whatever he can to make the Indian Republic. 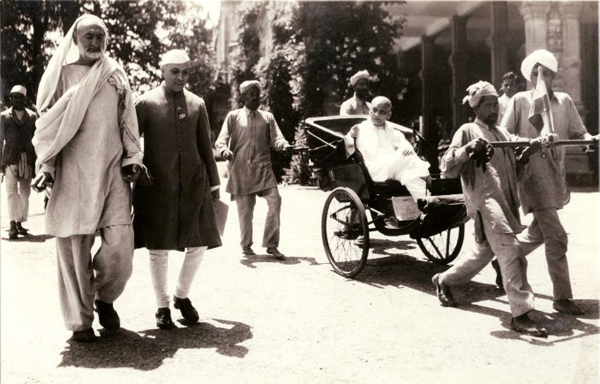 It was his effort that India is now the largest democracy. He went to all princely states and asked the kings to be part of one India. 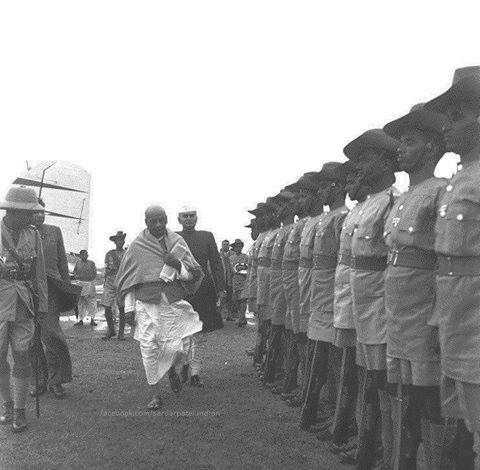 The kings were so much impressed with the patriotic emotions of Patel that most of them agreed. And for those who declined the offer, Sardar threatens them saying that they will have to face them if they are not in their favor. Soon the odds too were in the favor of the Sardar. It was Sardar who first understood the policy well and decided to bring India together. 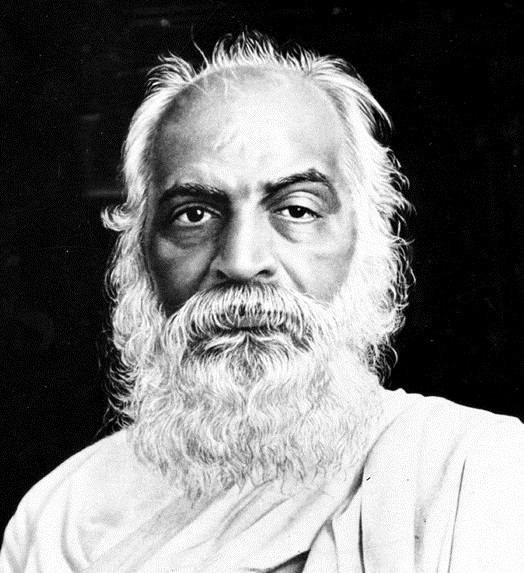 He was the one who started the dream of Republic India and here we are today the largest democracy in the world. He argued with the odd telling them that they have to be with him or they have to face the largest army in the world. During his childhood, there were many incidents that made him earn the reputation of a strong man. Once he developed a boil in his armpit and during those days in his village, the people used to go to a man who can treat this. This man used to heat an iron rod and put in the boil area and that is how he used to treat boil. 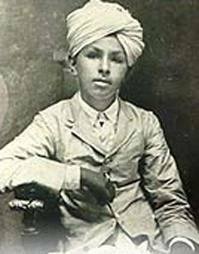 Nevertheless, in the case of Patel he was little reluctant as he was very young. But the young Patel asked him to do it fast as the rod will become cold if they delay. Then he did not wait for him to do that lashing and he did it by himself. That was when young Patel stunned everyone in the village. He was tough and he was hard working. He borrowed books from lawyers and within a time limit of two years he completed his studies. He was physically very strong from his tender gaze. According to many people he used to fast twice a month and those two days long fast that included refraining from food and water. His strong character was seen in those days by many people. His mental strength came when he was in England and he finished his studies in just a few years. Everyone was amazed to see a guy topping every exam who didn’t even have any formal education. Patel was a strong believer of vegetarianism. That is why preached his whole life. When his beloved wife despised, he was handed a note and he was in the courtroom fighting a case. 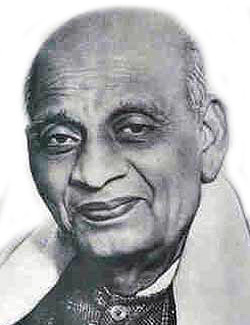 When Patel came back to India it was his strong will that made him what people call him iron man. When everything fails, the British government decided to pay a policy in which all the tiny states which were more than 500 would be freed independently. 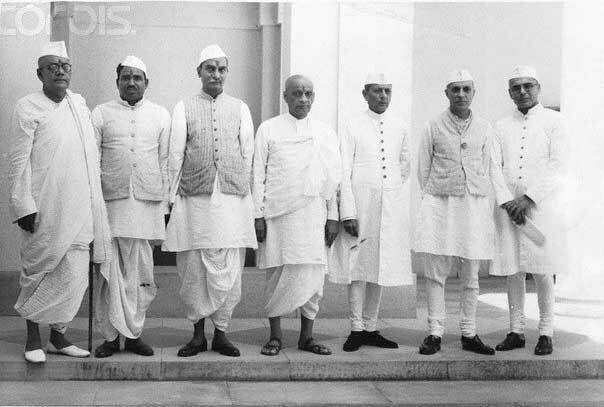 Although it was seen as freedom first, but Sardar understood their tactic and then it was Gandhiji who gave him the responsibility of unifying India. Then Patel started his plan and he used Saam-Daam-Dand-Bhed’ that means friendship, give-and-take, punishment, and divide-and-rule. That was the time when most of the kings agreed to Sardar’s agreement to be one Indian and those who disagreed were forced to agree for the better future of India. 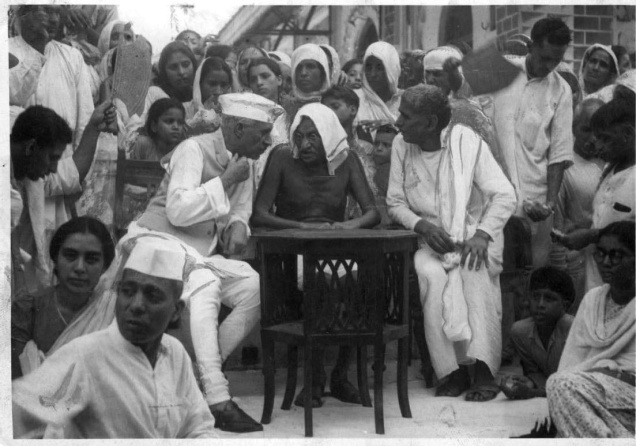 The British were forced to withdraw everything from India and that is when India became united. Patel said if we have power than we have to use to achieve goal. If these power is stopping you to achiving goal, you have to immediately leave this power which leads you to wrong direction. He met all states king and impressed with his devoteeness to the nation and ask them to join biggest democracy of the world. some states have declined to be part of India so that sardar has to use the power to make them surrender their states for India like example of Hydrabadi Nizam. Sardar said be part of India or get ready to fight against biggest army of th world. 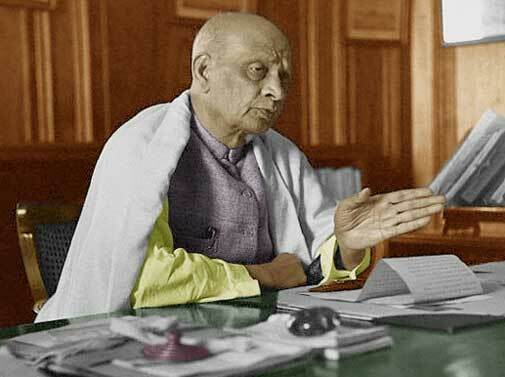 Kashmir issue left behind only when Nehru did not listen Sardar Patel and we are still suffering ugly policy of first prime minister of India (Javaharlal Nehru). 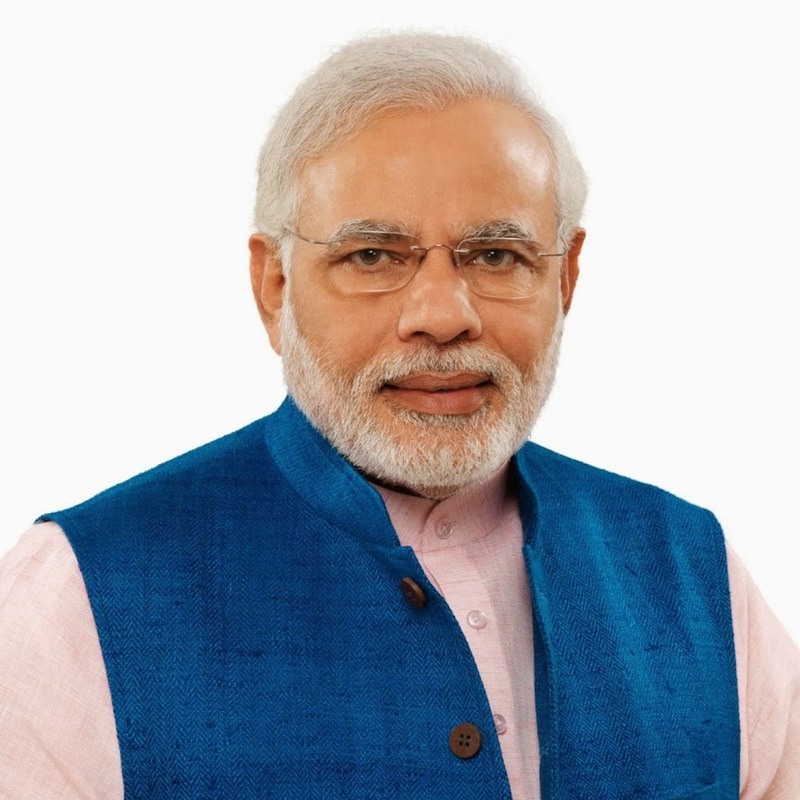 He did not hesitate in using the policy of ‘Saam-Daam-Dand-Bhed’ (friendship, give-and-take, punishment, and divide-and-rule) to achive goal that help building India. Did Sardar saheb refused to take any award,? The 1 and only 1 IRON MAN of INDIA .... We are missing you SIR your ideas are way beyond than the current generations. Excellent of course. The article is nodoubt a best written piece. It clearly explains everything i wanted to know.